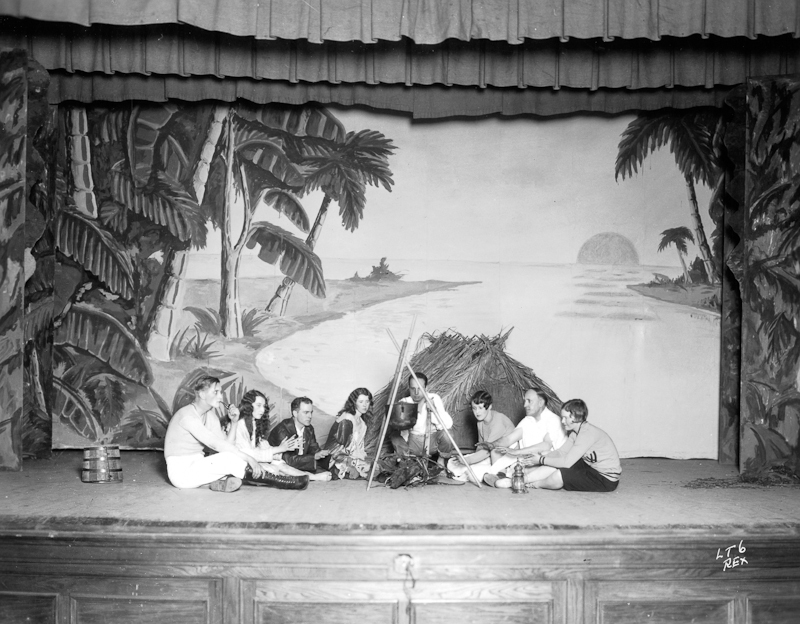 Janesville Little Theatre's second production was The Admirable Crichton by Sir James M. Barrie, more popularly known as the author of Peter Pan. The show featured a large cast, elaborate costumes and complex scene changes. The show played to a packed house in the Janesville High School Auditorium (currently the Janesville Performing Arts Center). The Admirable Crichton was a smash hit, and left the fledgling group unafraid to take on challenging material.